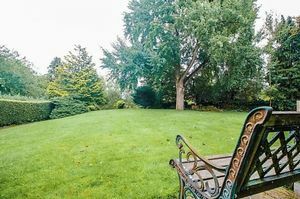 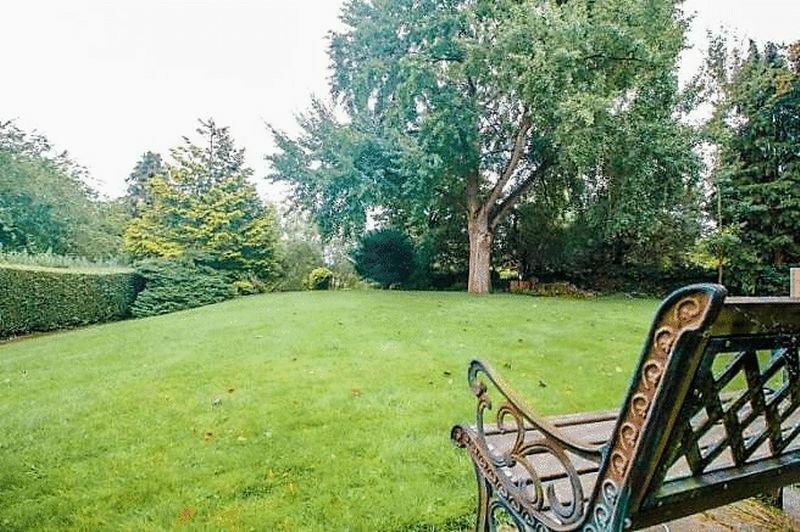 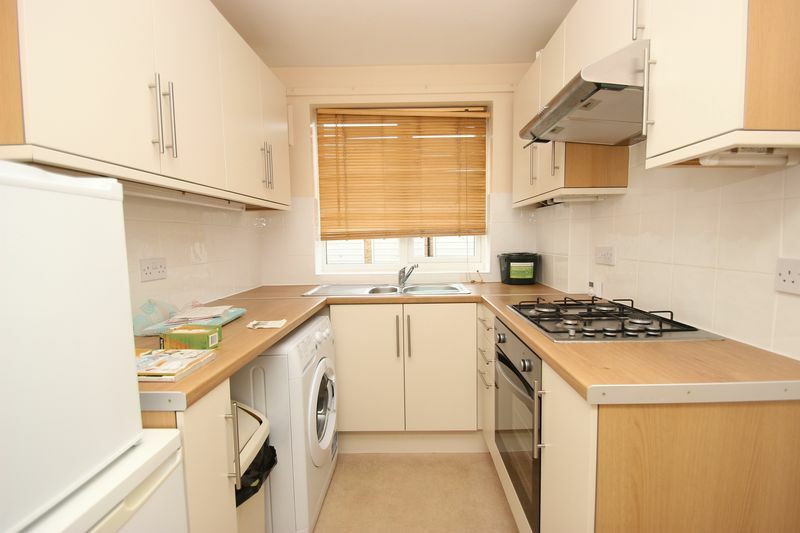 An immaculate two bedroom ground floor apartment located in North Oxford. 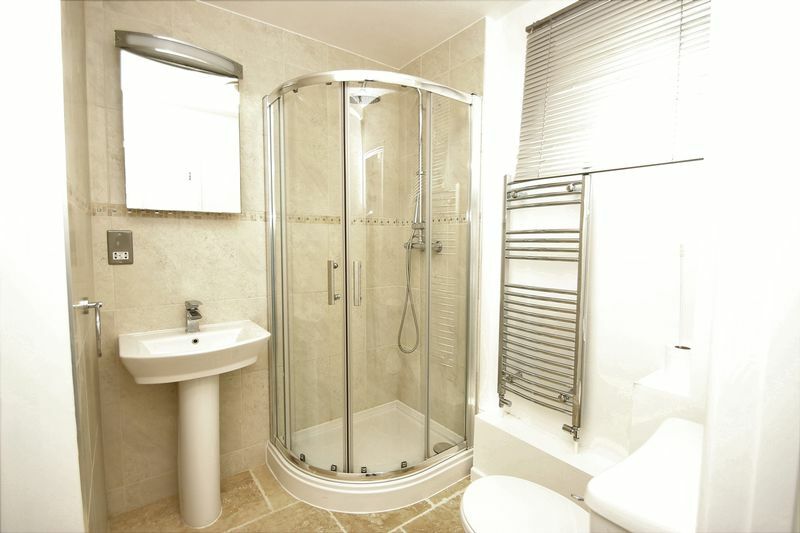 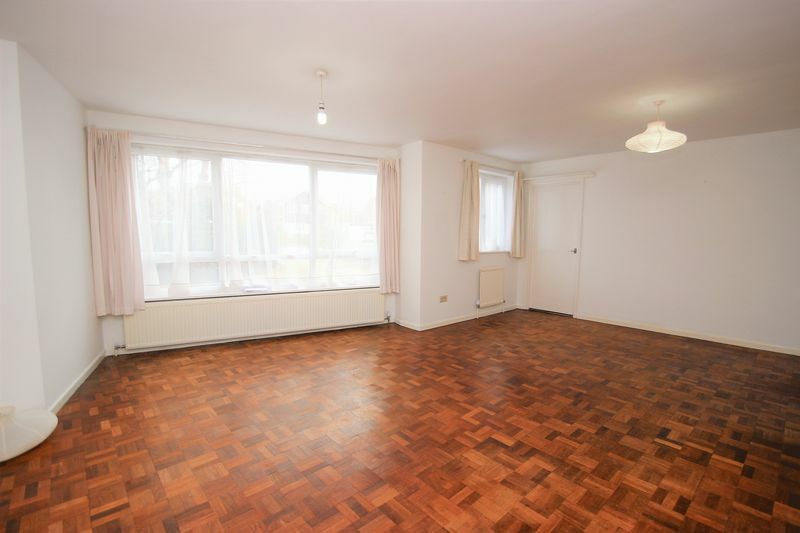 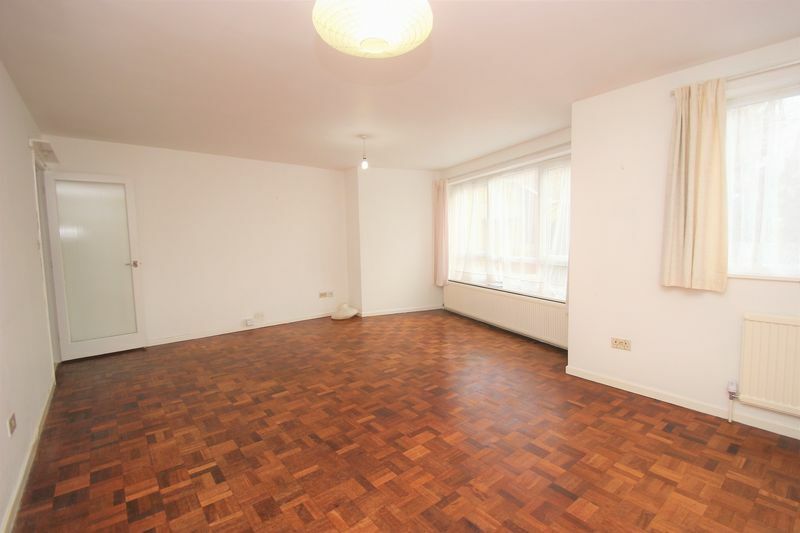 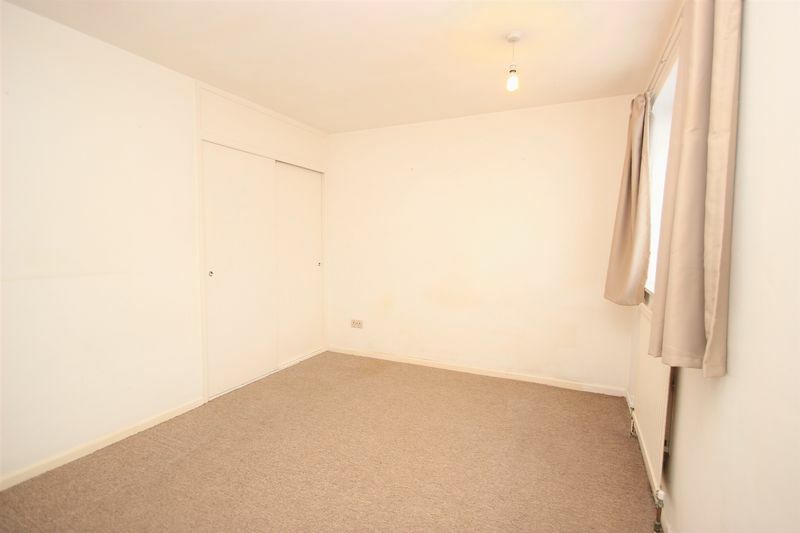 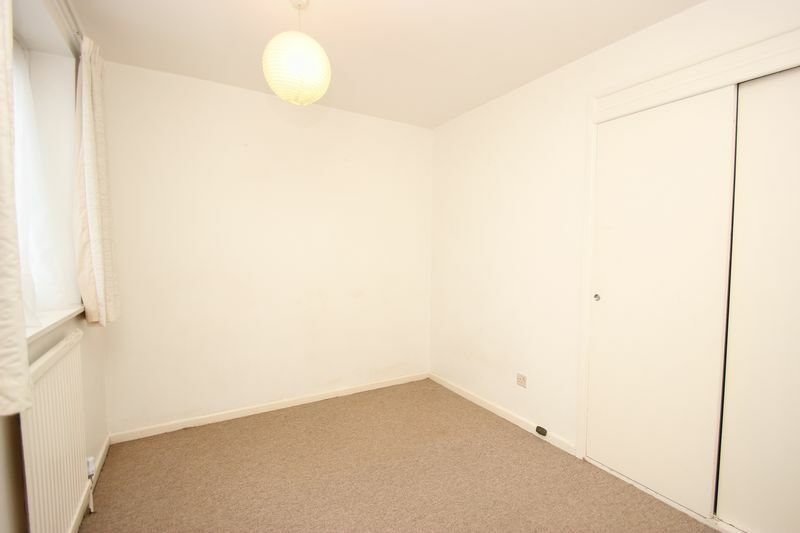 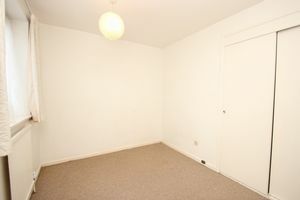 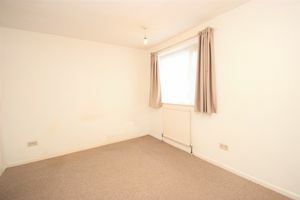 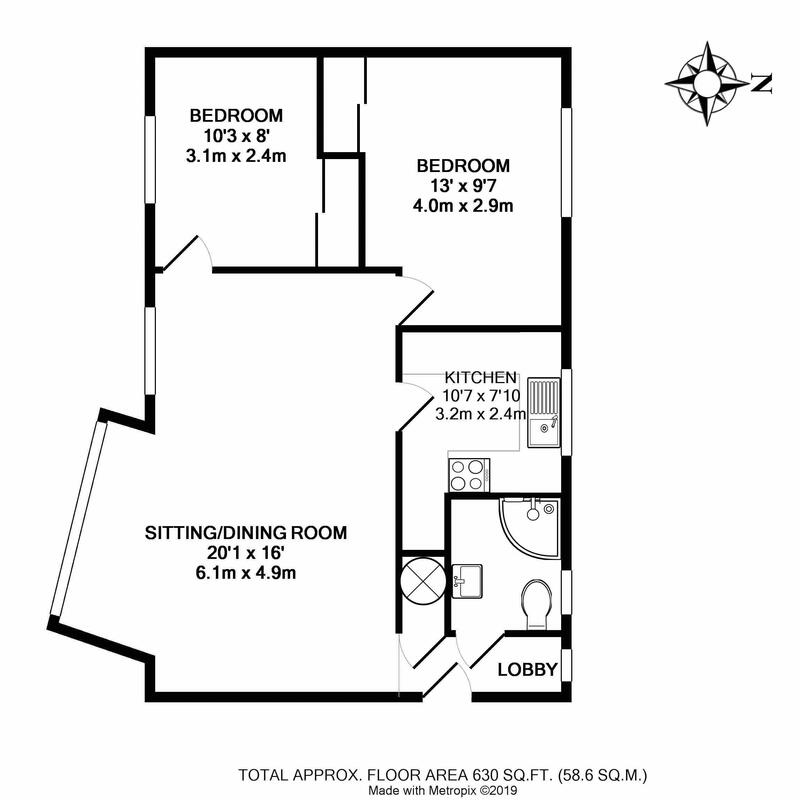 The property benefits from a large open plan living room/diner, kitchen and shower room. 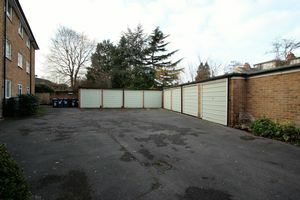 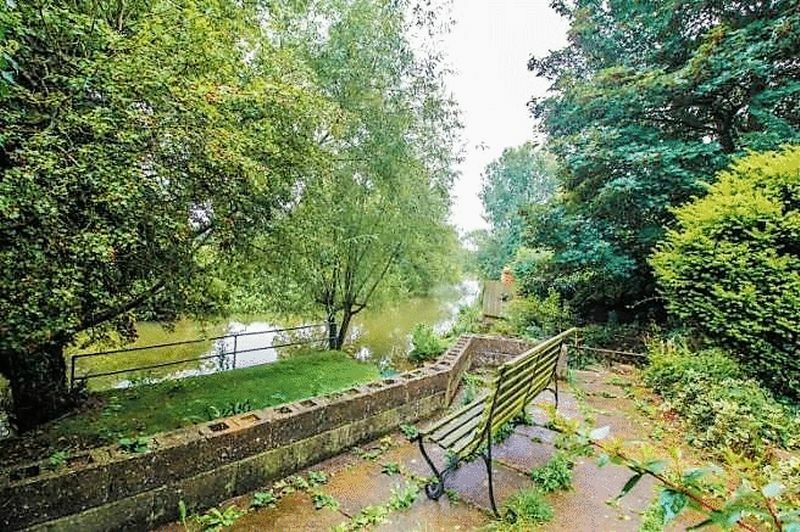 Tenants also have access to a garage, and river side garden.